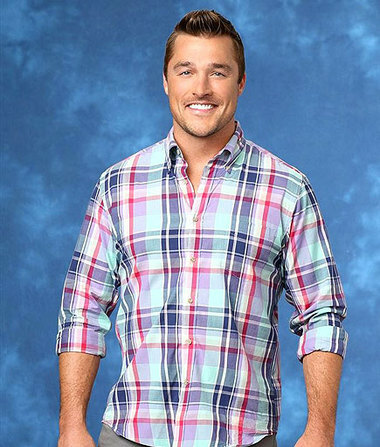 Could Chris Soules Be the Next ‘Bachelor’? Now that “The Bachelorette” Andi Dorfman has found her man, it’s on to the next season of “The Bachelor,” with Dorfman’s castoff Chris Soules rumored to be in the running. No official announcement has been made, but at the “After the Final Rose” taping, Soules may have inadvertently let audiences know he’s the guy when he turned red and laughed nervously just as the “Bachelor” subject came up. The sweet farmer from Iowa fell for Dorfman, telling People.com, "From an emotional perspective, it was tough going through the process and falling in love with Andi and not having it work out, but I'm strong and I've been there before and I'm going to figure it out. I'm optimistic that my future is bright and I'm definitely ready to move on." Although Andi ultimately chose Josh Murray, she has only fond words for Soules. "I mean, look at him," she told People. "Chris has the whole package. He is the all-American guy who is a farmer who does not look like a farmer, but he's also successful and he's ready for a family. He's going to be a great husband and a great father."